Huge cleared lot ready to build your future dream home! No builder tie in! Home values will only increase with future projects coming to the area! Grab it NOW!! 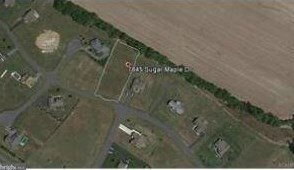 7845 Sugar Maple Drive, Milford, DE 19963 (MLS# 1001568890) is a Lots/Land property with a lot size of 0.98 acres. 7845 Sugar Maple Drive is currently listed for $64,800 and was received on November 10, 2017. 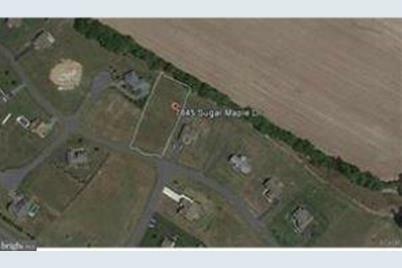 Want to learn more about 7845 Sugar Maple Drive? 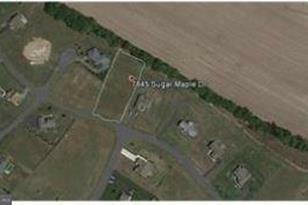 Do you have questions about finding other Lots/Land real estate for sale in Milford? You can browse all Milford real estate or contact a Coldwell Banker agent to request more information.